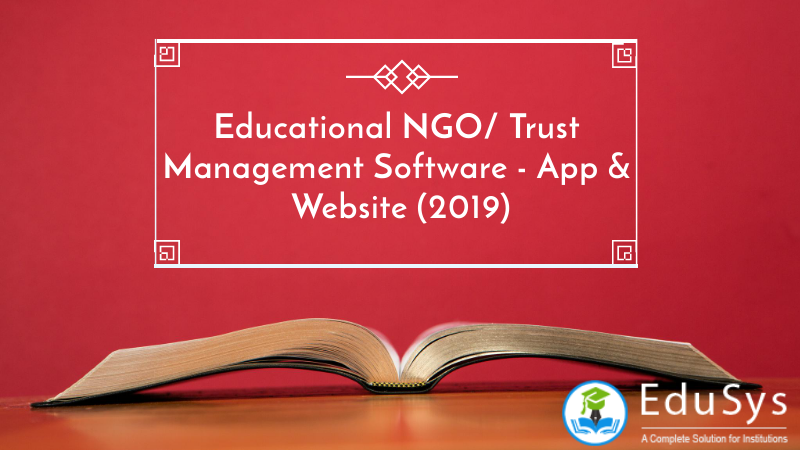 Educational NGO/ Trust Management Software provides non-profit organizations, running primary, secondary and, tertiary educational school, academy and college institutions, sophisticated information management system and ERP platform to manage multiple campuses/ branches by computerizing and automating the manual paper-based administrative and accounting operations in the organization right from students admission to fee payments. 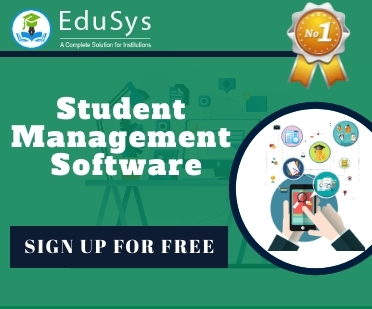 Additionally, the school management software incorporates tools to create ID cards for students and teacher, allot staff to classes, record and manage attendance, make websites for institutions, collect fees and payments, design lesson & unit plans, make custom report cards, send SMS alerts to parents/ guardians, and this is just the tip of the iceberg. It simplifies student and staff management by maintaining the database more productively and efficiently. Sign Up for the Educational Institute Management Software. Collect & Maintain Education History Records - Bona fides, Transfer & Conduct Certificates, Personal Details, Achievement Records, Medical Reports etc. Send SMS notification to students and parents about the change in schedules, the location of the bus, and important transportation-related matters.